Travelling is the best way to know different things, people and places. It may not necessarily be an international trip, it could be taking a break to see new places in your city or country. Travelling at least once a year wouldn’t be a bad idea. 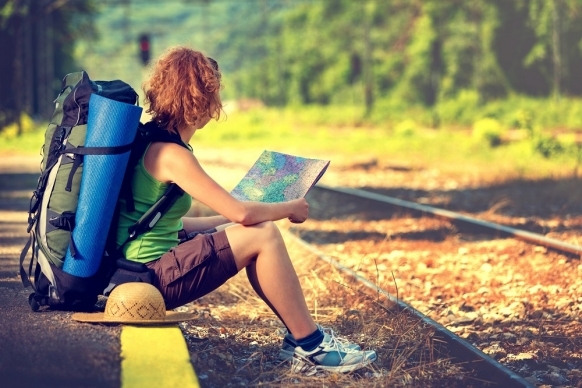 Here are ten reasons travelling is good for you. Travelling obviously opens you to new things that you never knew about before. It gives you a first-hand feel and information on things you have read or heard previously. Honestly, you could get so stressed and wrapped up with life that all you needed was just to relax a bit. Another perk of travelling is getting to meet new people. Sometimes, the locals we meet in new cities can be the start of a blossoming friendship. Life is really too short to not take a trip to a destination you’ve been looking at honestly. Life is too short not to enjoy it. Clearing your mind can help you get to know yourself a lot more. For one, you’re not thinking about the pressures of the day and you get to see yourself in the true light. 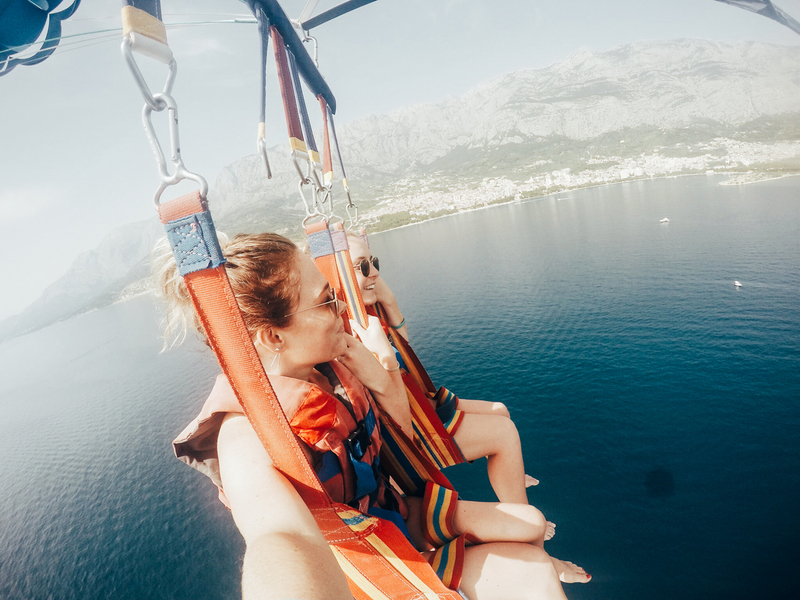 With a lot of travelling, you become that friend that has the coolest stories. It could be a wild night in Zanzibar or a one-time fling in Cotonou. Travel makes you realize that the way you’ve been looking at the world isn’t the way everybody else sees it. Seeing the world for yourself will improve your vision and your grip on reality. How about you travel just for the cool fun it comes with?